CAMPING AT THE GREENFIELD RIVES LAKE IS AVAILABLE APRIL 1 - OCT 31 EACH YEAR. Parents and/or guardians are responsible for minor children and guests. NO LITTERING – subject to fine. PLEASE USE CAMPGROUND DUMPSTERS ONLY. NO FIREARMS, Pellet or BB guns, Paint ball guns, Soft air guns, or archery equipment allowed. Excessive Noise will not be permitted. ATV’s, three wheelers/four wheelers or golf carts are not allowed on City Lake property off of roadways. 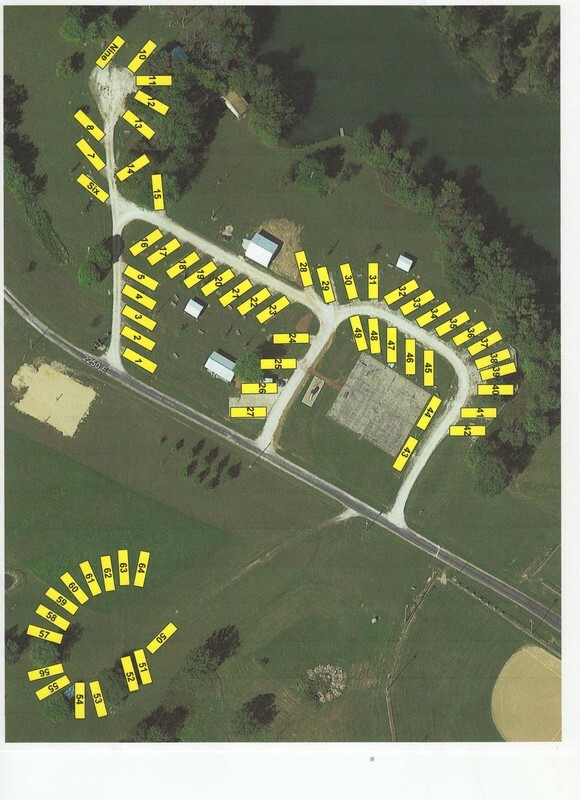 Golf carts allowed at the Campgrounds with permit from Greenfield City Police. PETS- Campers are responsible for all animals under their ownership and care. ALL animals must be on a leash not to exceed 10 feet, or in a portable confinement area. Excrement of these animals shall be removed from camping area by the owner, or person in charge of the animal. PETS ARE NOT ALLOWED TO RUN LOOSE. Large group gatherings or parties are not permitted without the approval from the Mayor or City Council. Pavilions may be reserved for a fee. Quiet hours are between 11:00 P.M. and 7:00 A.M. NO BIKE RIDING AFTER DUSK. Campfires ONLY in “bare areas” or in fire rings. Please use bath houses or personal campers for restrooms. 15. 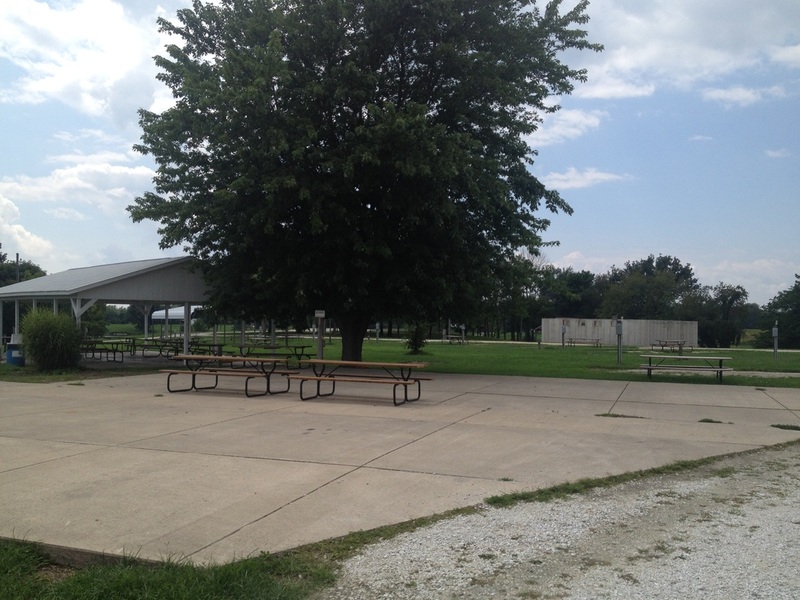 Any problems at the Campgrounds- contact the Greenfield City Police at 217-368-2135.